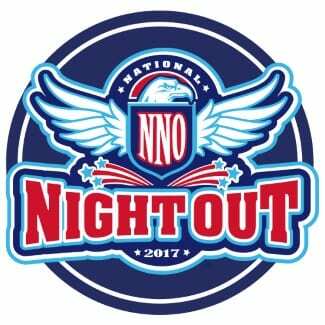 This year marks the 35th year of communities getting together across the country, at military bases, United States territories, and Canadian cities to participate in National Night Out. On Tuesday, August 7, communities and cities will celebrate in their own unique way, whether it be community cook-outs, parades, parties, or visits from law enforcement and emergency personnel. Residents are encouraged to turn on their porch lights and say “no” to crime.